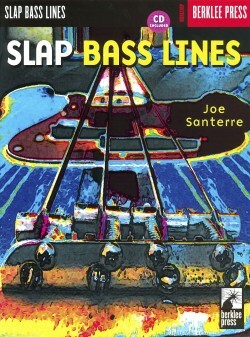 The first-ever method that teaches you how to play in a rock band. 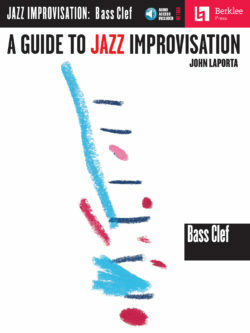 Improve your improvisation, timing, technique, and reading ability, and master your role in the groove. 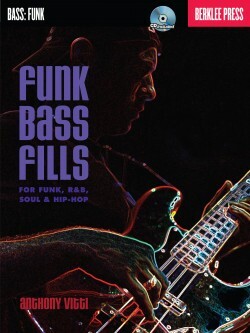 Become the great bass player that everyone wants to have in their band. 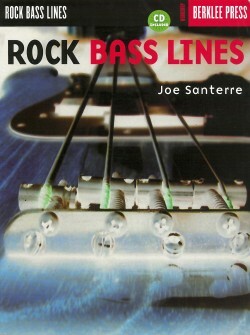 Lessons throughout this book guide you through playing basic grooves, walking bass lines, and other standard bass techniques. 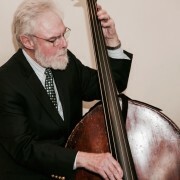 Daily practice routines are designed for practicing by yourself or with other musicians. 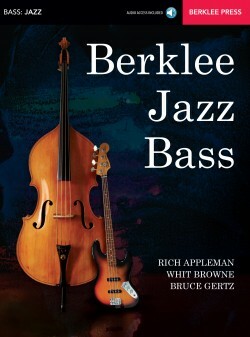 Developed by the faculty of Berklee College of Music, the accompanying CD features outstanding Berklee players and covers a variety of styles including rock, funk, jazz, blues, swing, and bossa nova. 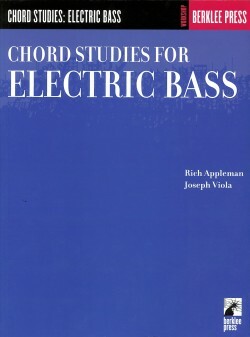 This series coordinates methods for many different instruments, and all are based on the same tunes, in the same keys. 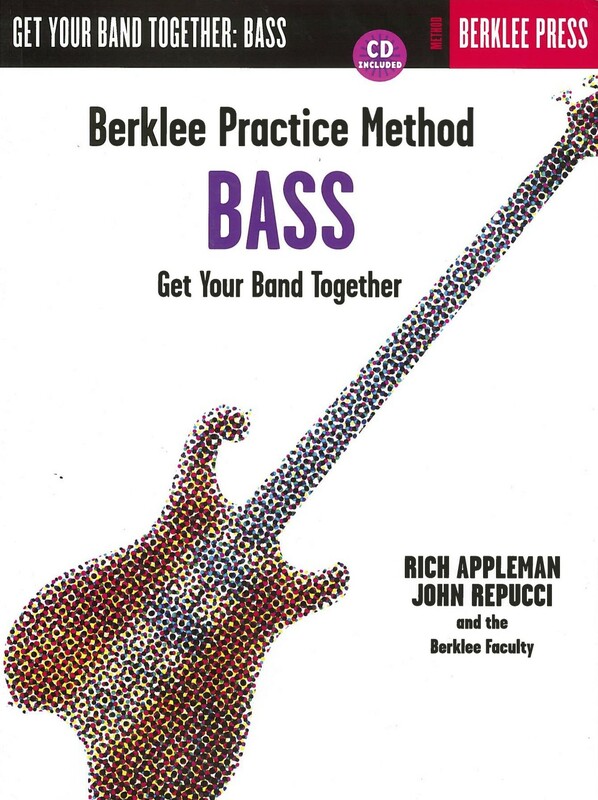 If you know a guitarist, drummer, keyboardist, vocalist, horn player, etc., have them pick up the Berklee Practice Method for their own instrument, and jam together! 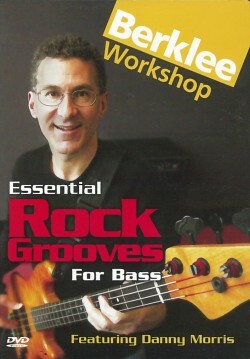 John Repucci is the co-author of Berklee Practice Method: Bass.